Just because you and your partner are retired, doesn't mean that you can't qualify for a mortgage loan. Lenders are prohibited by federal law from refusing mortgage loans to borrowers based on age. As long as you can meet your lender's credit and income guidelines, you should be able to qualify for a loan. Of course, meeting these guidelines might be more challenging if you're retired and you no longer have a regular monthly income from a full-time job. Thanks to the federal government's Equal Credit Opportunity Act, mortgage lenders are not allowed to discriminate against borrowers based on their age. Borrowers must be at least 18 on the day of a loan closing to qualify for a mortgage loan, but there is no maximum age for such a loan. The Equal Credit Opportunity Act also says that lenders can't give borrowers a higher interest rate just because of their age. Consumers who want to file a discrimination case against a lender can do so through the Federal Trade Commission, the government agency that enforces the act. Lenders can deny a retired couple's request for a mortgage loan if the couple doesn't make enough money to afford a monthly mortgage payment. Lenders want a borrower's total monthly debts -- including their new mortgage payments -- to equal no more than 36 percent of their gross monthly income. This is known as the back-end debt-to-income ratio. It can be challenging for retired couples to meet this threshold because they don't have the steady income from a full-time job. The good news for retired couples is that lenders can count several different income streams as part of an applicant's gross monthly income. Social Security payments count, as does rental income, regular income from legal settlements, royalties and pensions, and retirement accounts. Retired couples might have enough income and assets to qualify for a mortgage loan based on these other income streams. Lenders also take a close look at an applicant's credit scores. As of 2013, lenders consider credit scores of 740 or higher on the FICO credit-scoring scale to be top scores. 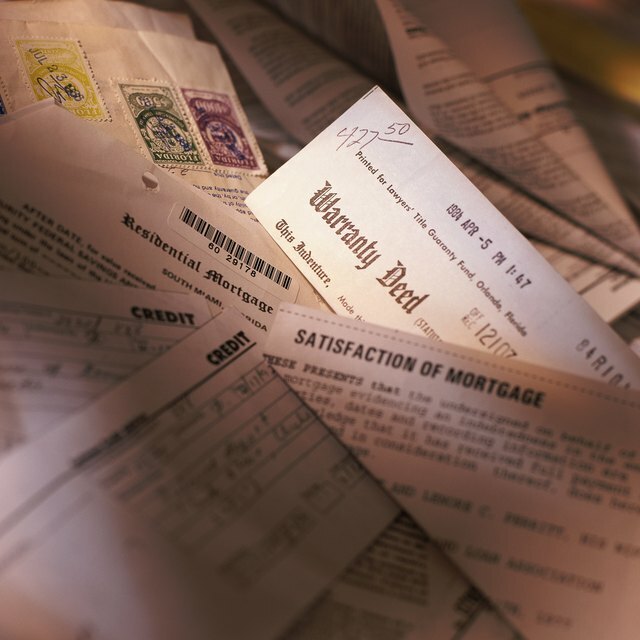 Retired couples whose credit scores are at this level or higher will have an easier time getting a mortgage loan, even if their debt-to-income ratio isn't as low as lenders typically want.